The release of drama/biography movie following the life of the late Freddie Mercury has sparked all the love from critics. The movie briefly explores his life before becoming the lead vocalist of the band Queen, creating the band, becoming legendary, and the fall of Queen and Freddie himself, played by Rami Malek. Through the movie, it explores in significant detail how Mercury felt, his home life and culture, the creation and production of their most well done and loved songs, performances, what happened between him and the band, and their last appearance at Live Aid years later, which was streamed for a billion people all over the world to watch in July of 1985 at Wembley Theater in London. 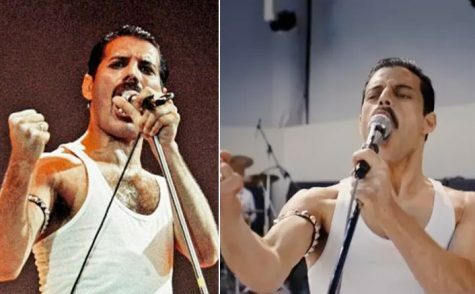 Bohemian Rhapsody became important to Queen fans, and most importantly, Freddie Mercury’s family.